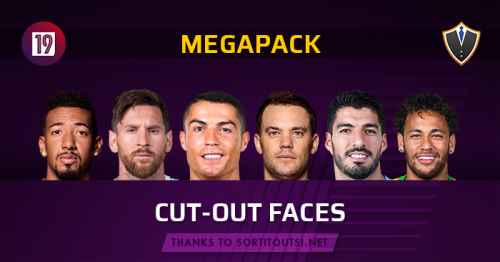 On https://sortitoutsi.net/graphics/player-faces all the players have their own face but when i download the v2 4 or 5 max. players of the team i quoted have their faces in FMM. for example samassekou haidara minamino guldbrandsen havent (salzburg), others of AEK Olympiakos PAOK Shakhtar Dinamo Kyev havent too. is it possible to have at least 15 people per team? @Putzy Hi, can you add RB Salisburgo players for next patch? Why no one of RB Salzburg has his cut out face?